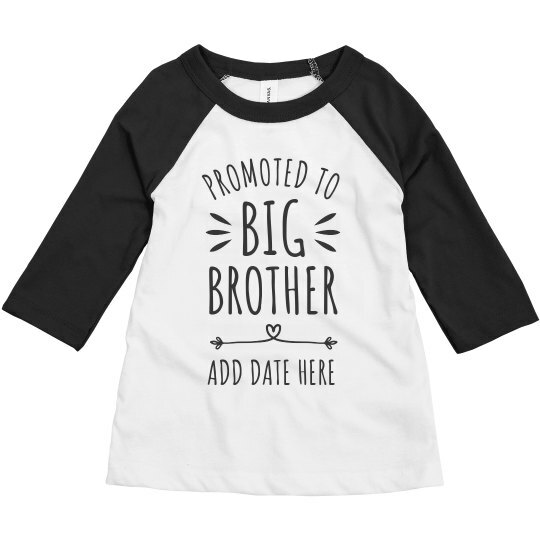 Celebrate your child's big promotion with a fun due date tee. Add your baby's arrival date to the bottom of the design, and pick any color you want! Just be sure to also check out the Big Sister version in case you need a matching pair.